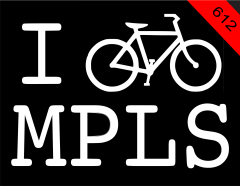 IBIKEMPLS.com - it's where I get all my news: It's May! Get ready for the flowers, April's behind us, afterall. 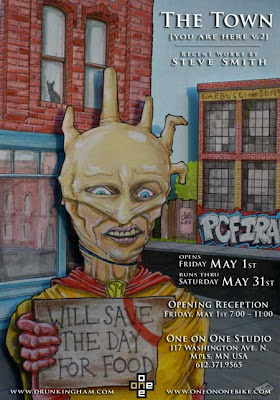 Tonight at One on One, Steve Smith's doing one of them fancy art showings we've all heard so much about. Get on it. May day parade on Sunday - get on it.